We are Mackays local photo booth. Our unique booth was designed and built right here in Mackay and has been fitted with the most modern equipment, including a 23-inch touch screen, and studio quality photographic equipment. Our slim design booth will be able to fit in the most compact of venues while allowing room for up to 10 guests so everyone will be in on the fun. We have a great range of props that will allow all your guests to bring out their creative side. 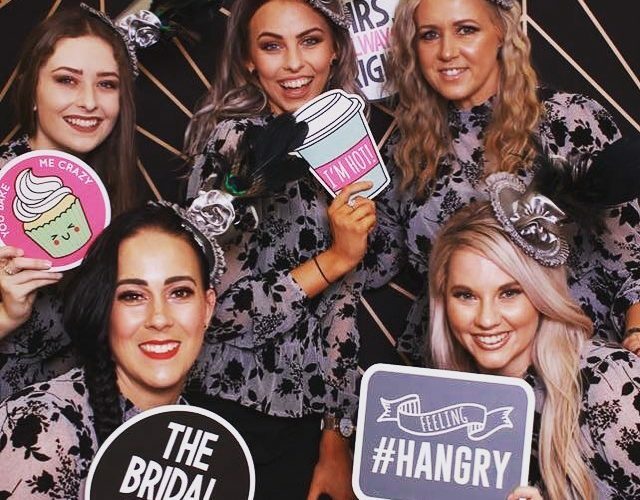 None of that cramming into a confined booth that can only fit two or three people, with MJs photobooth you will have plenty of space for us to capture everyone in your photos. Please give us a call on 0431 935 896, or use the contact form below to enquire about your date. What sort of event are you holding? your photobooth and staff absolutely made my wedding night! everyone had such a great time and we got so many funny photos out of it. I couldn't recommend you guys highly enough. ps - I cant remember the name of the girl that was working that night but she was awesome! Thanks so much for being a part of our night. Our guests loved the photo booth, it was great fun. The staff were very friendly and helpful. 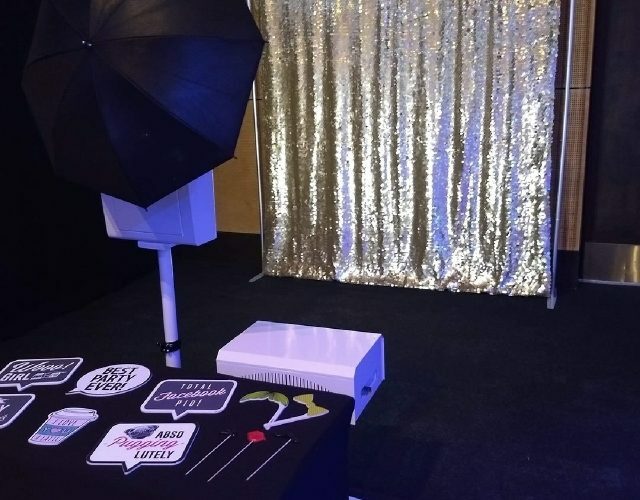 We were so happy with the service of MJs Photobooth! Our guests had a great time using the booth! We loved it how an album was supplied for the guests to add photos and write well wishes for us. Thank you so much! Highly recommend. You were an absolutely wonderful addition to my wedding. I have spent the day laughing as I look over the pic's in the Guestbook, every time I browse I find another hilarious shot. It was great to have an attendant as it made the experience accessible to all ages from the kids to Nan & Pop. I wouldn't hesitate to book you again for future events. You guys did a fantastic job at our wedding. Very professional, will use again.